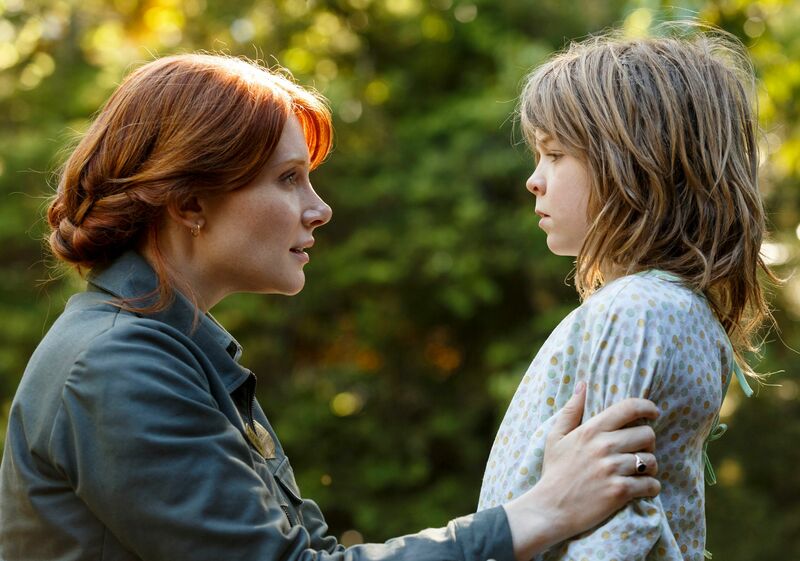 With director David Lowery’s fantastic family film Pete’s Dragon opening in theaters this weekend, I was recently able to speak with Bryce Dallas Howard about the film. During the interview she talked about memorable moments from filming, the message of the movie, what she collects, Pokemon Go, how her favorite video game growing up was Super Mario Bros. 3, Jurassic World 2, and more. If you’re not familiar with Disney’s Pete’s Dragon remake, the film tells the story of an orphaned boy named Pete (Oakes Fegley) and his best friend Elliott, who happens to be a dragon. 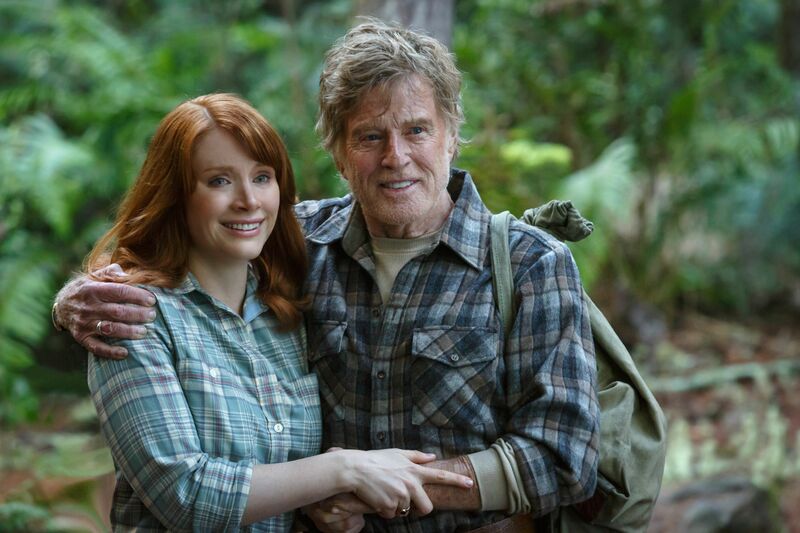 When a forest ranger (Bryce Dallas Howard) comes across a mysterious 10-year-old with no family and no home, who claims to live in the woods with a giant, green dragon, she turns to her father (Robert Redford) for help in determining where Pete came from and the truth about this dragon. The film also stars Karl Urban, Wes Bentley, Oona Laurence, Craig Hall, and Isiah Whitlock Jr. Check out what she had to say in the video above. 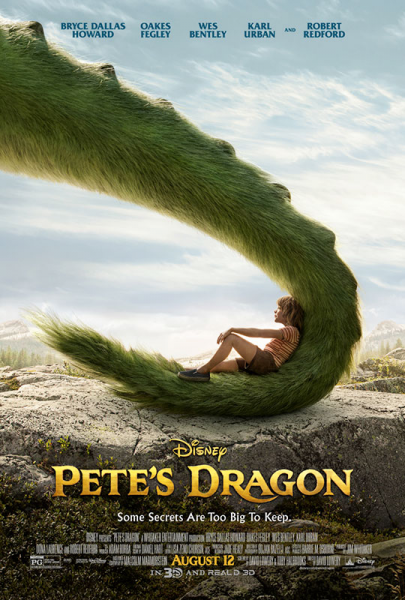 Further down the page, below the official synopsis, are some recent links to our recent Pete’s Dragon coverage. Is she playing Pokemon Go? Super Mario Bros 3 talk.